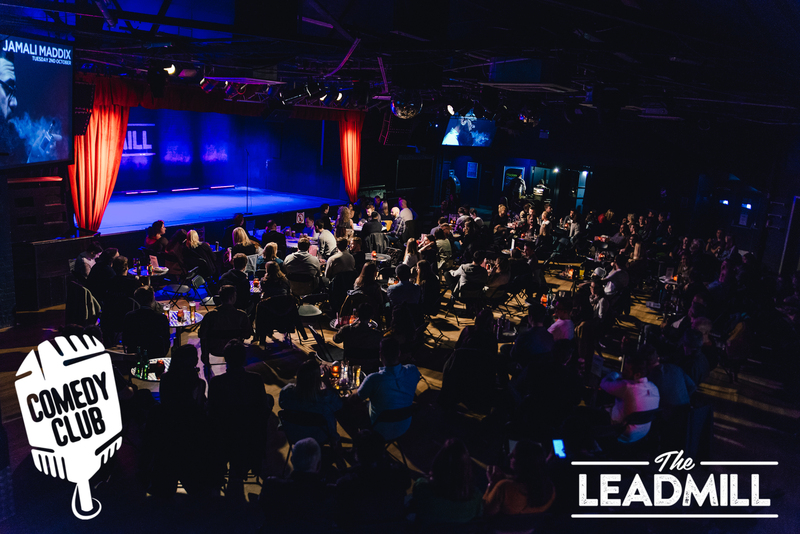 Over the past 12 months DEAD CAT has helped establish The Leadmill as Sheffield’s number 1 comedy venue. In that time we have worked with some of UK’s biggest comedians including: JASON MANFORD, JAMES ACASTER, SHAPPI KHORSANDI and many many more. We have also helped bring UK’s most in-demand comedy tour shows to Sheffield. 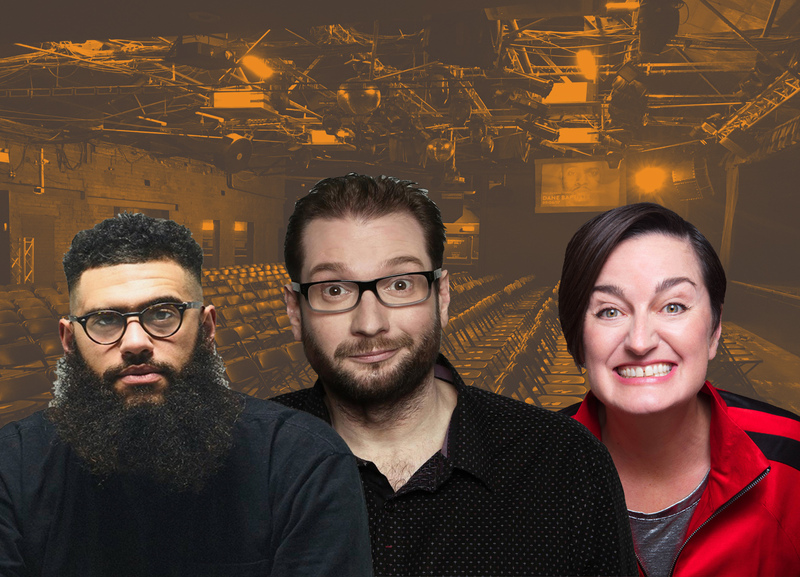 Upcoming shows include: GARY DELANEY, ZOE LYONS, JAMALI MADDIX, award-winning THE ELVIS DEAD and much much more.